"Real Wood Floors - Beauty that Last a Lifetime"
Having hardwood floors refinished is the best way to bring out the beauty of the wood. Hardwood refinishing can also change the look of hardwood flooring which allows pre-existing floors to fit in with a remodel or new home decor. Over the years Aloha Hardwood Flooring Co. in Little Rock Arkansas flooring has perfected the techniques of hardwood refinishing. We guarentee our customers a high quality refinishing job for a reasonable price. We implement dustless sanding to keep your home clean and safe during the refinishing process. 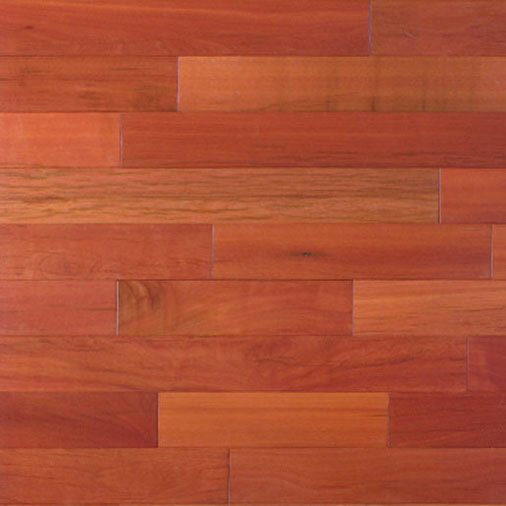 With over twelve years experience in the hardwood flooring industry, we are setting the standards for the new age. We are proud to have thousands of satisfied customers throughout the Little Rock metroplex area and we look forward to many more years of success and having the privelage to earn another smile from another satisfied customer. We hope you will be our next!